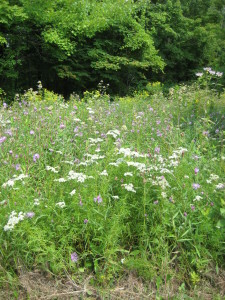 Last November I wrote a blog post about a meadow at the George Landis Arboretum in Esperance, NY. 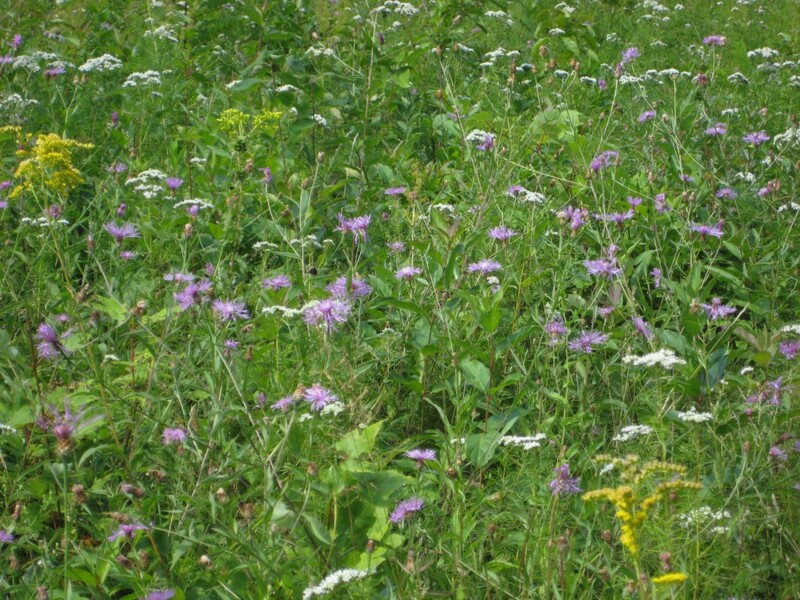 The meadow had just been mowed, and while you might assume from the title of my blog that I would be violently opposed to all mowing, that’s actually not the case. I can be a good sport about mowing. In fact, mowing in the right places, at the right time of year, can be an enormous help for wildlife, and for wildflowers. 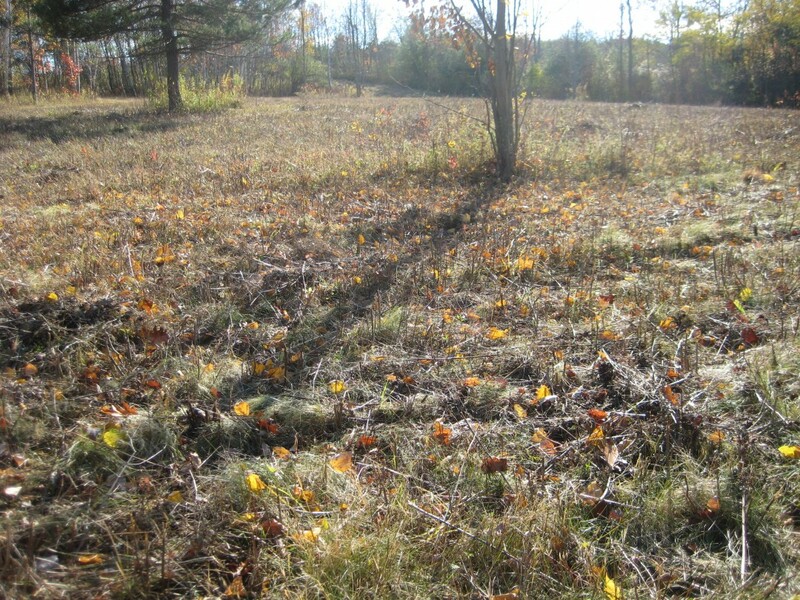 A mowed meadow looks sad and stubbly, but as with all good things, patience is required. 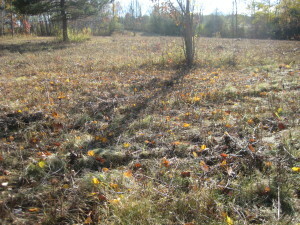 Here’s what the meadow looks like today. 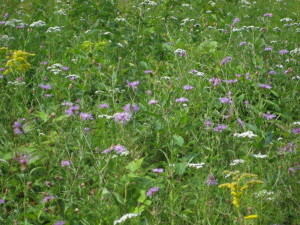 And the whole meadow was absolutely humming with honeybees, drunk on a feast of nectar. Bees and butterflies are having a tough time these days due to a cold, rainy spring on top of the usual onslaught of pesticides in many lawns and farm fields. This meadow is manna from heaven for them. Think of this meadow as an organic wildflower farm. It’s very low maintenance. All you have to do is mow it in late fall, maybe once every five years. And then stop mowing, stand back, and enjoy the show.